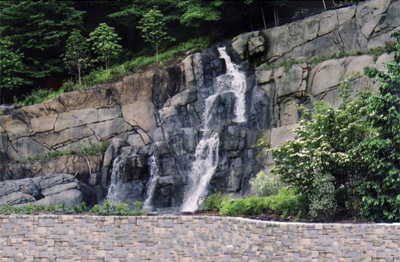 Boulderscape boasts over 20 years of leading the industry in design, fabrication and construction of zoological, commercial and residential rock and water features. 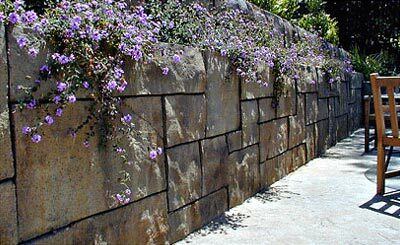 We are proud of our commitment to replicating nature with unmatched quality and workmanship. We understand the growing and changing needs of our customers and treat each project as uniquely as each client. 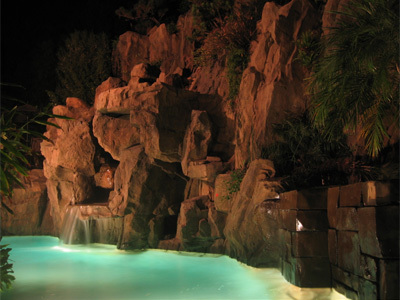 Each project is custom built. Please contact Boulderscape direct for more information on how they can help you. 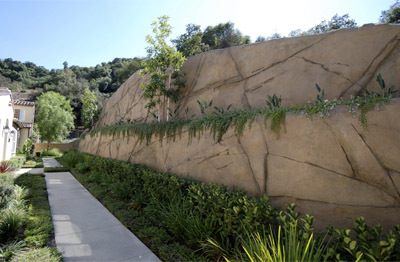 Boulderscape shotcrete mixes have been specially formulated with natural fly ash — a pre-consumer recycled aggregate that replaces cement and improves the performance characteristics of concrete.